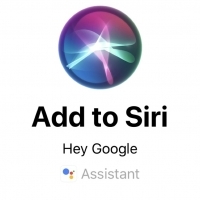 Google Assistant for iOS has been updated with native iPad support today. 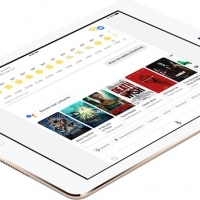 The design looks essentially the same as the iPhone version, but with an interface optimized for the larger 7.9-inch to 12.9-inch screen sizes of Apple's tablets. 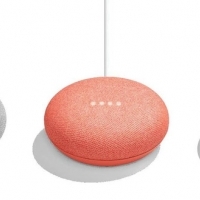 Like rivals Siri, Alexa, and Cortana, Google Assistant is a digital assistant that can set reminders, schedule calendar appointments, answer questions, and provide other information through machine learning techniques. 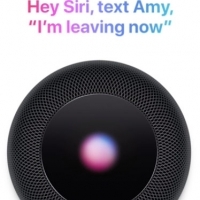 Apple only allows third-party assistants to function within their apps, however, limiting their usefulness versus Siri on iPhone and iPad. 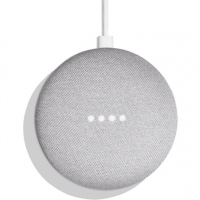 For example, Google Assistant can't be invoked with a voice command when an iOS device is locked. Nevertheless, iPad users now have one more option to choose from alongside Siri, Alexa, and Cortana. Google Assistant is free on the App Store. 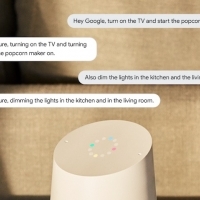 Update: Google has shared a press release highlighting a few ways its assistant can be used around the house:- Set the mood by having the Assistant "dim the lights" - Cast to your TV by asking the Assistant to "watch the latest news on the living room TV" - Stay in touch by asking the Assistant to "video call mom" or "text Lauren" - Keep up with your chores by asking the Assistant to "remind me to take out the recycling at 8 PM"Google Assistant for iPad is currently available in English, French, German, Italian, Japanese, Brazilian Portuguese, and Spanish. 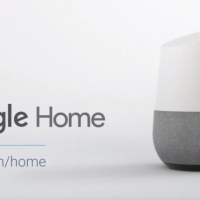 Google today kicked off its annual I/O developer conference in Mountain View, California, beginning with a keynote where the company announced Google Assistant for iPhone, new Google Home features including the ability to stream Apple Music via Bluetooth, and new photo sharing features in Google Photos. 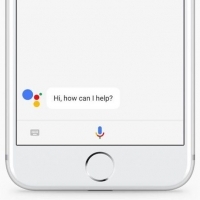 Google Assistant on iOS As it was rumored earlier this week, Google today announced that its AI helper Google Assistant is out now for iOS as its own standalone app [Direct Link]. 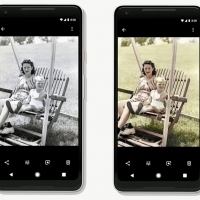 This way, users will be able to chat with Google and gain access to all of its interactive features without needing a Pixel or Android smartphone. 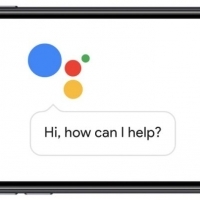 The company also revealed that Google Assistant will be gaining new chatbot abilities and integration with a new technology called Google Lens, which enhances a smartphone's camera with AI learning. 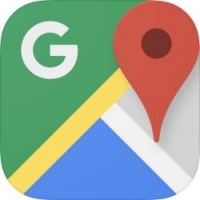 As an example, Google showed a demo where a user took a picture of a business's sign, and gave them reviews, menu items, friend check-ins, and more. 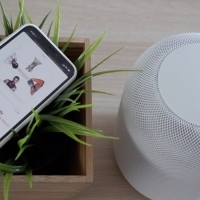 Other examples include the camera's ability to identify what a user is looking at, such as the species of a flower, or connecting to a Wi-Fi network by taking a picture of a sticker on a router. 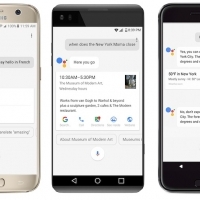 Google's Pixel phones are the first official devices with Google Assistant, its machine learning AI and assistant, built directly into it. 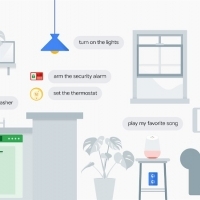 The company wants Google Assistant to be "your own personal Google," performing basic tasks for a user, carrying on conversations, and performing search queries. 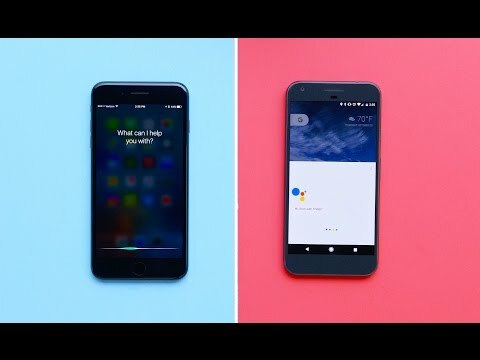 YouTuber Marques Brownlee decided to test the new Google Assistant by putting it into a head-to-head competition with the latest version of Siri, running on an iPhone 7 Plus. 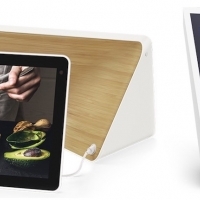 In the video, Brownlee puts both devices side-by-side and activates them at the same time. 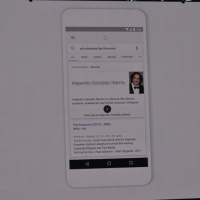 He gives them a series of queries and commands, testing how each one responds. Brownlee starts with simpler tasks, like checking the weather, completing math equations, opening apps, and setting timers. He then moves into slightly more advanced queries, like asking what time the post office closes, Tesla's stock prices, and who the President of the United States is. After figuring out who the president is, Brownlee asked both assistants how tall he is. Google Assistant was able to figure out who President Barack Obama was and how tall he is, while Siri had to resort to a Bing search. When asked how tall Obama was, Siri stumbled, searching for how tall the United States is. Brownlee soon asks how tall Obama is to both assistants more directly, and both answer the query with no problems. Next, he once again tries to carry on a contextual conversation with the assistants. 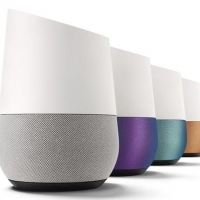 While Google Assistant could identify who won the Super Bowl and the team's current quarterback, Siri struggled to connect the two queries.